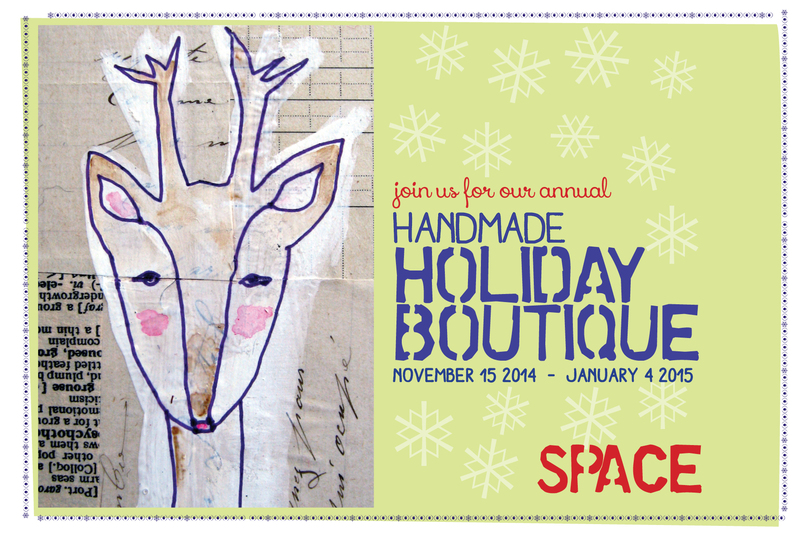 I'm thrilled to be participating in SPACE Art Center's Handmade Holiday Boutique this year alongside some wonderful artists. Paintings, ceramics, prints, jewelry, and more will be available at the pop-up boutique which runs from Saturday, November 15 through Sunday, January 4. 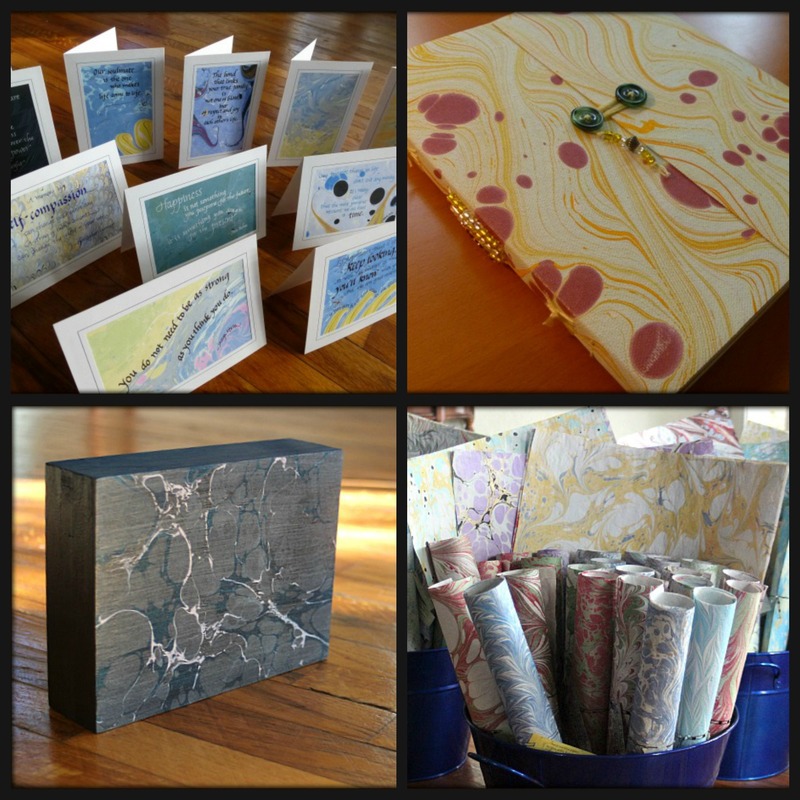 I will have marbled notecards, journals, wrapping paper, scarves, and artwork for sale. Other participating artists include: Cynthia Thiel, Julie Bagish, Joe Carrion, Tyn Atol, Tom Lamb, Susie White, Paul Murray, Rebecca Tager, Brenda Holzke, Janine Brown, Sally Monk, Jeanie Joe, Titia Estes.